Be sure to check out my other Esperanza Rising resources! 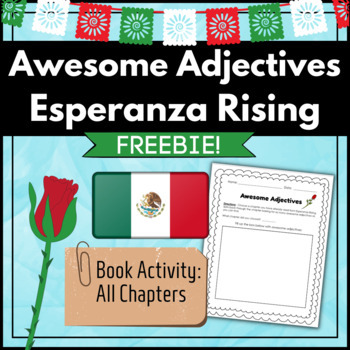 :) The Intro to Esperanza is a fantastic pre-reading activity! 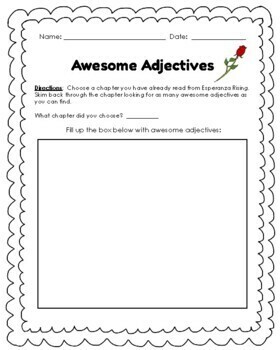 Please rate this product so other teachers will know the quality of my work :) I would appreciate a 4-star rating.